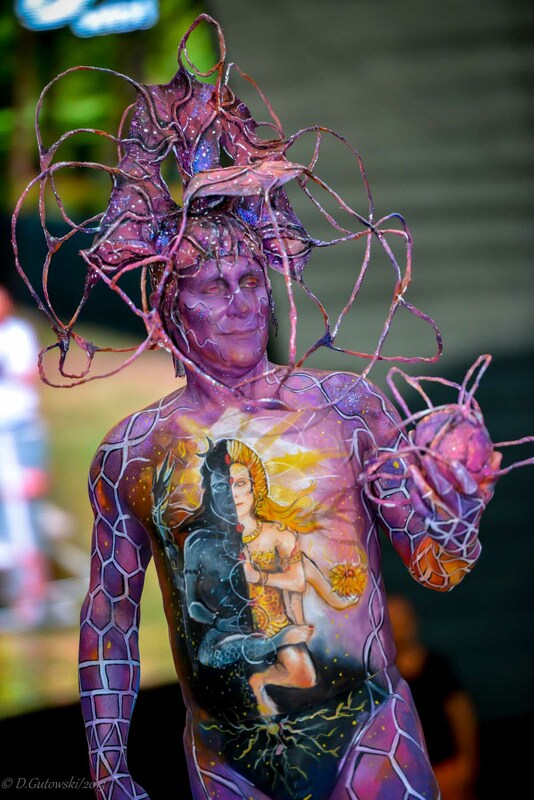 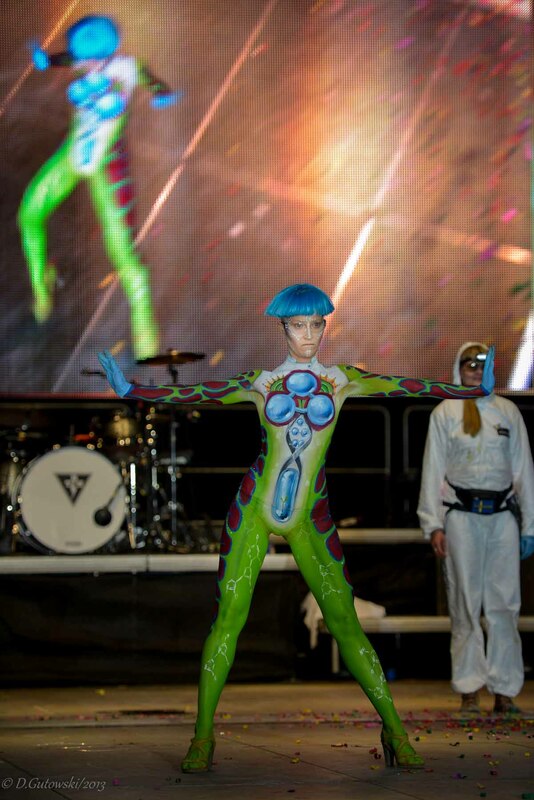 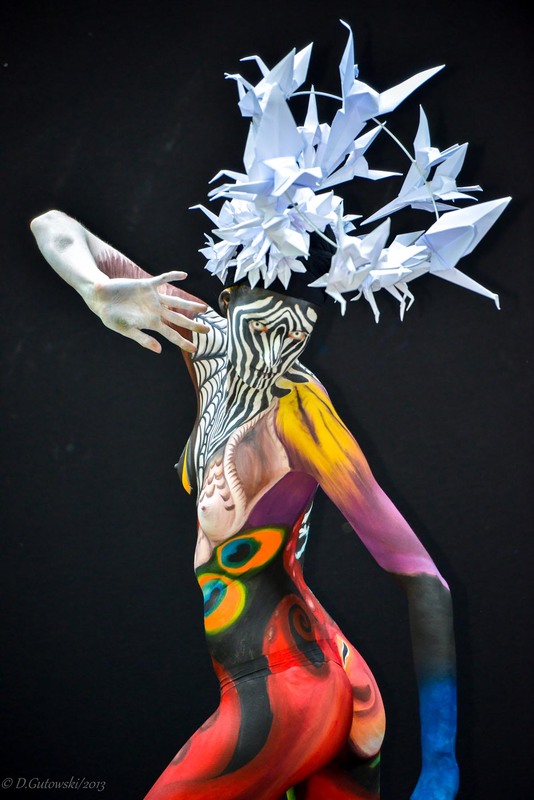 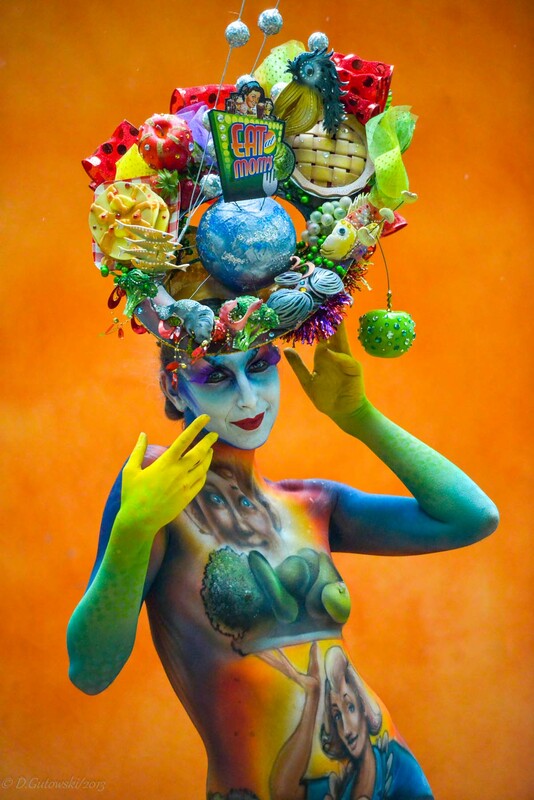 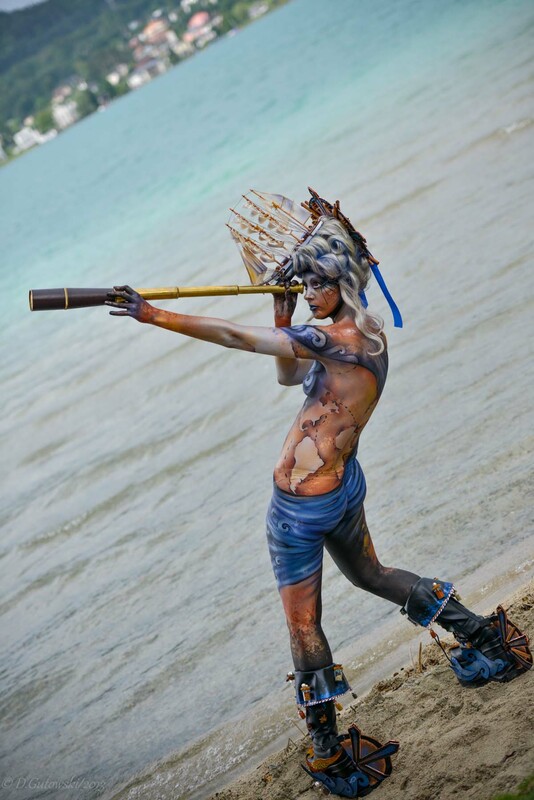 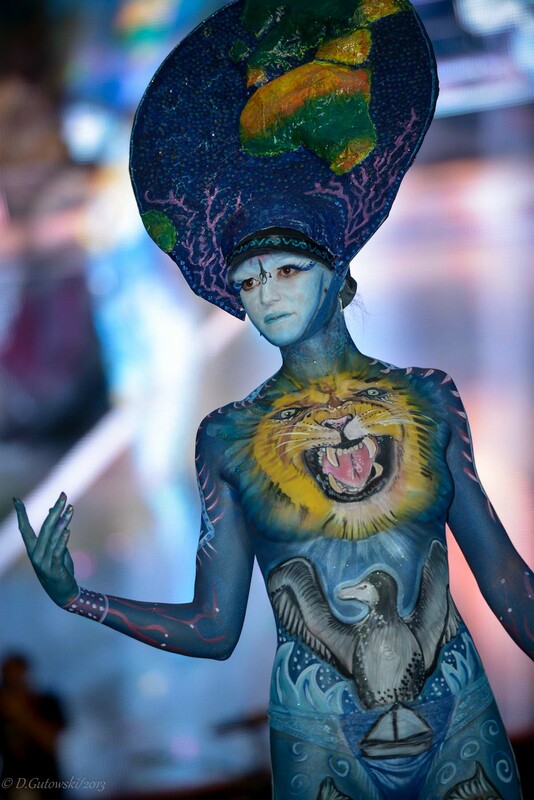 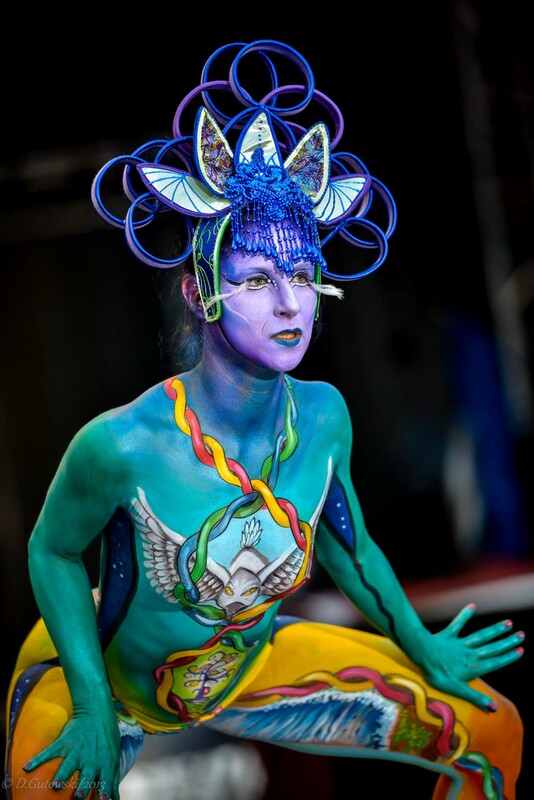 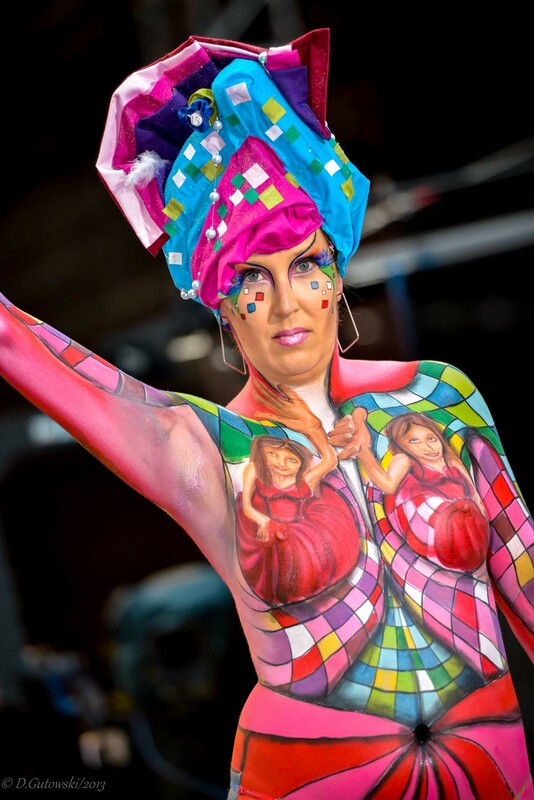 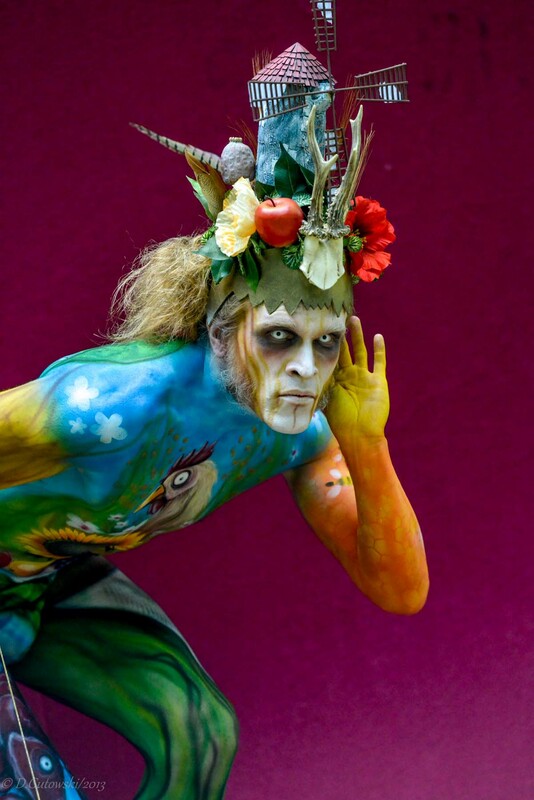 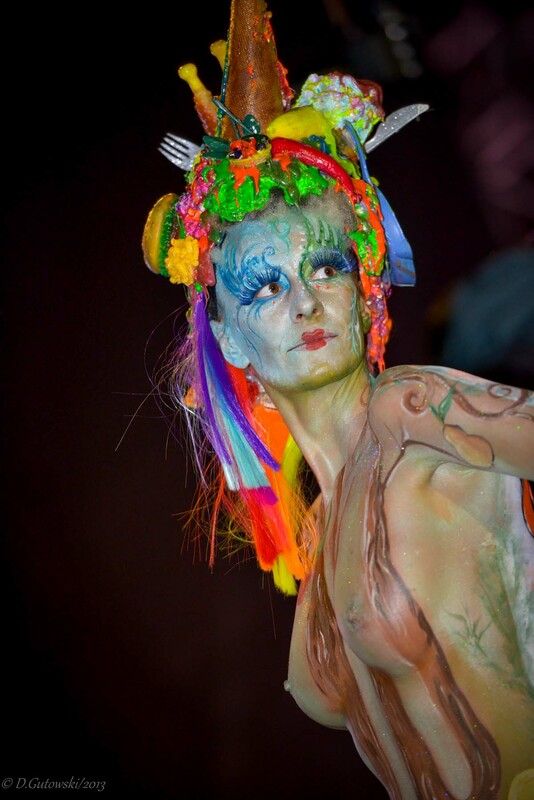 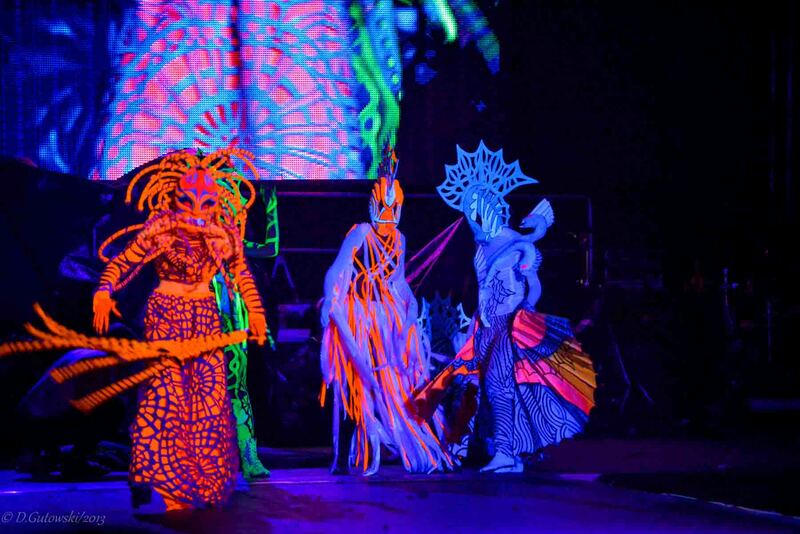 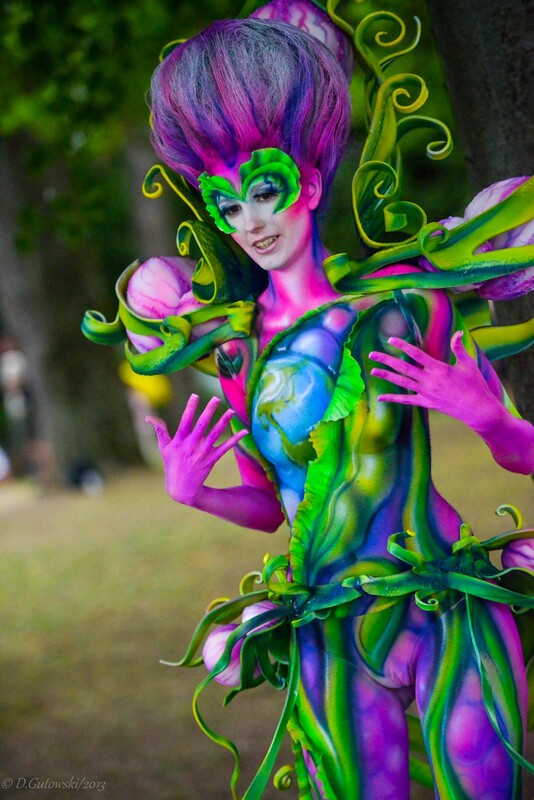 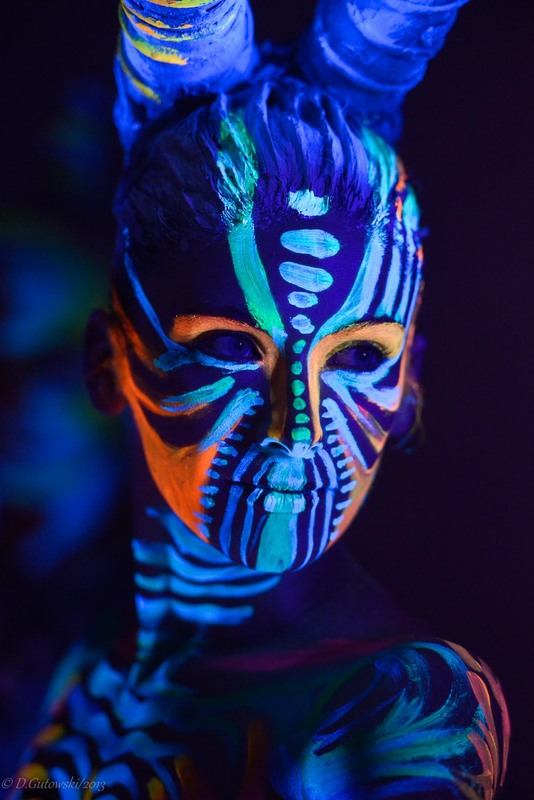 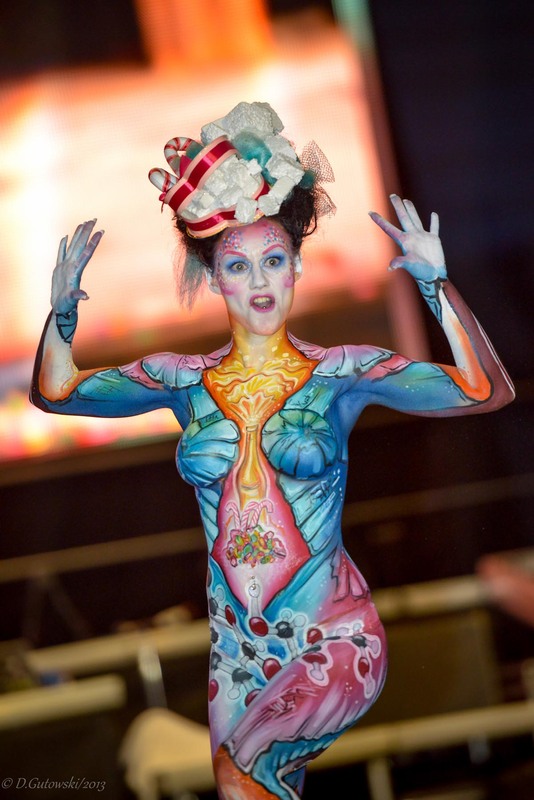 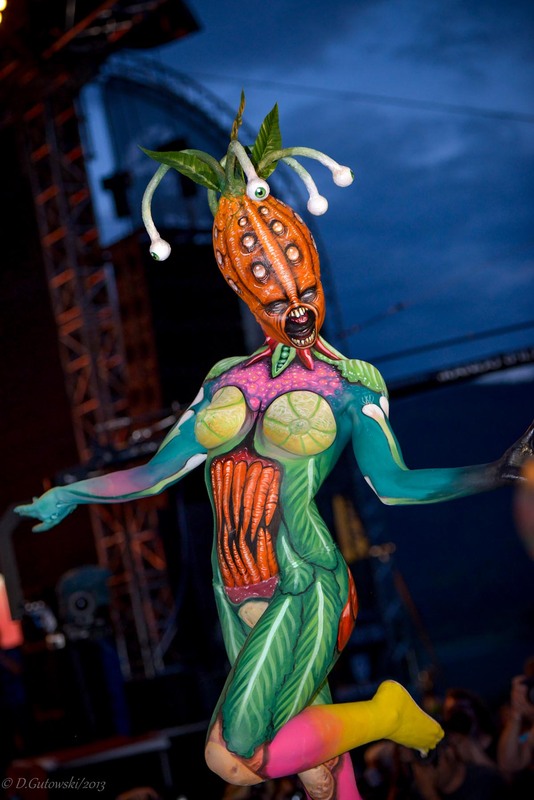 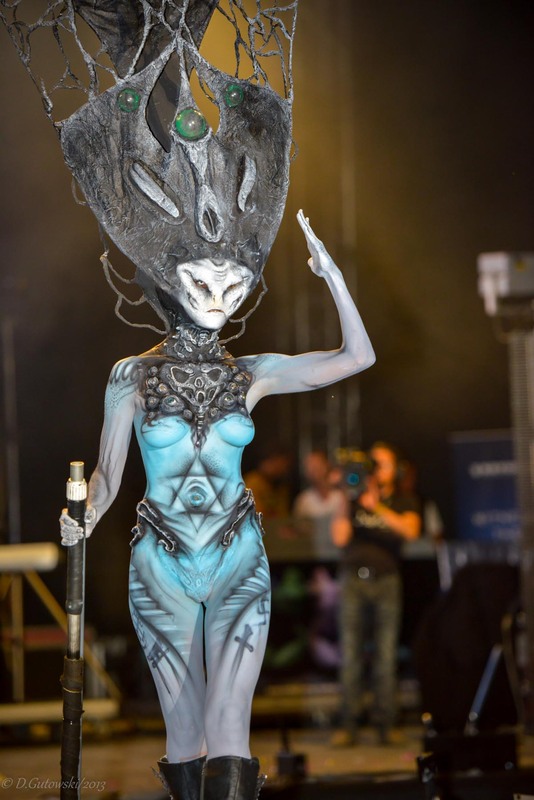 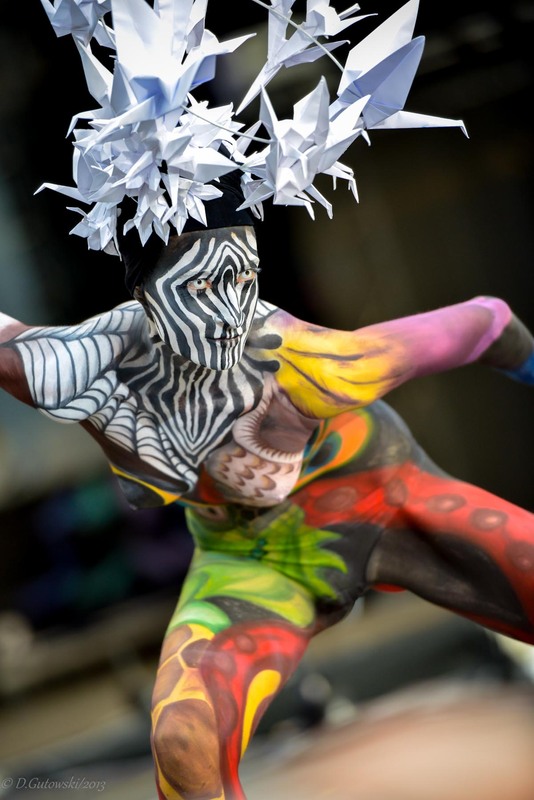 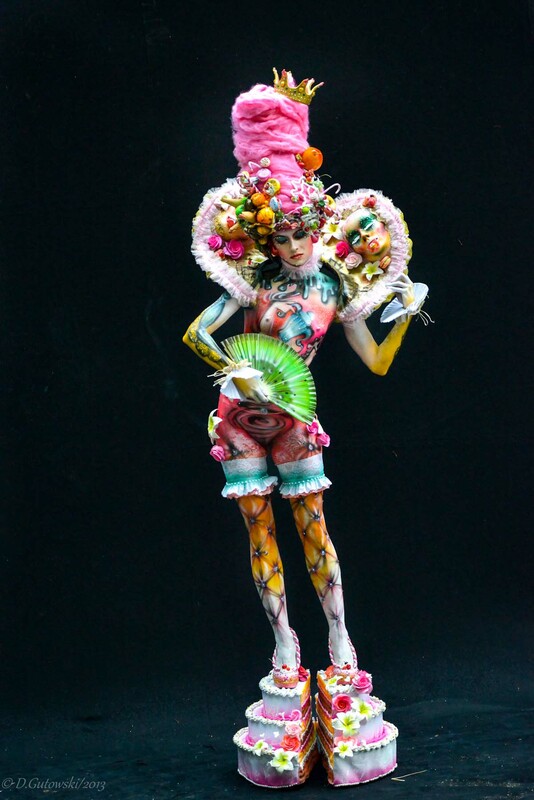 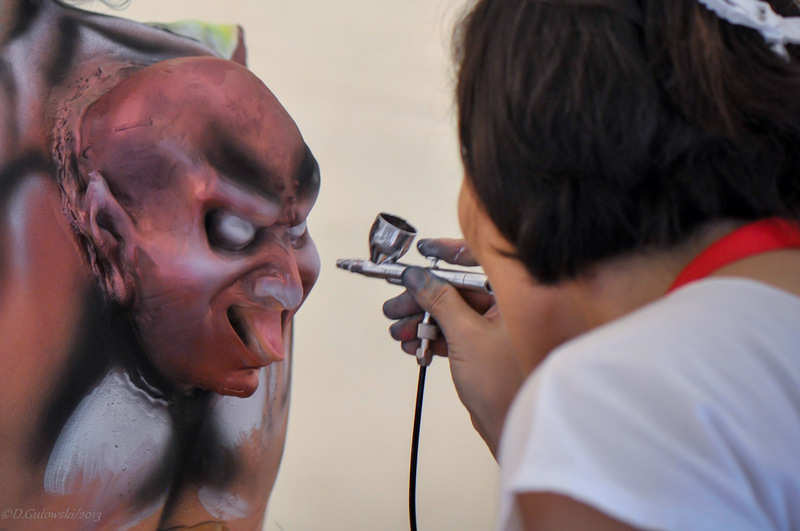 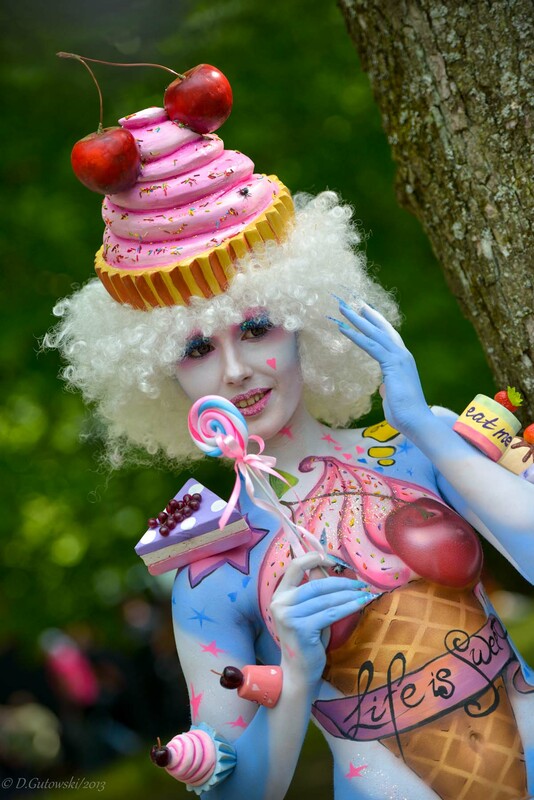 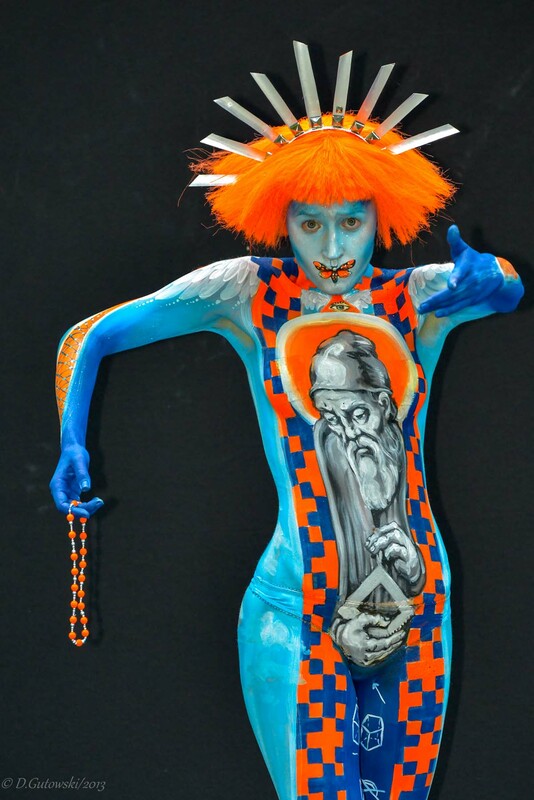 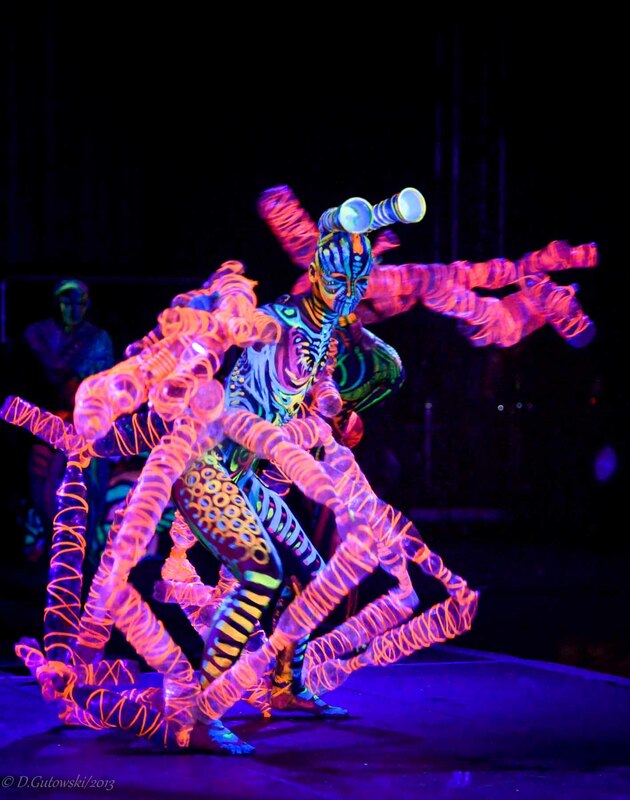 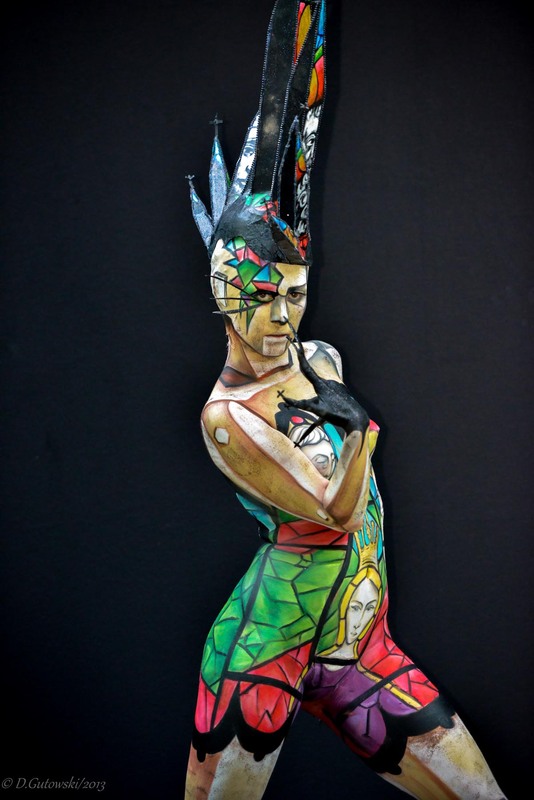 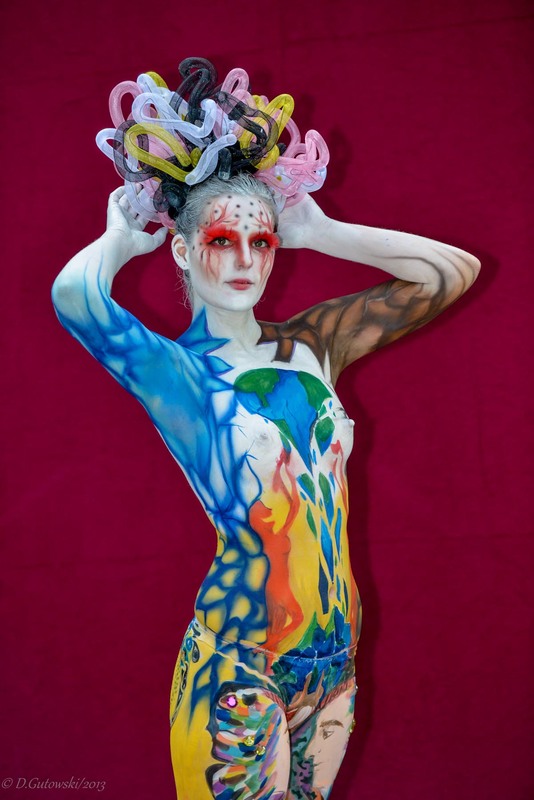 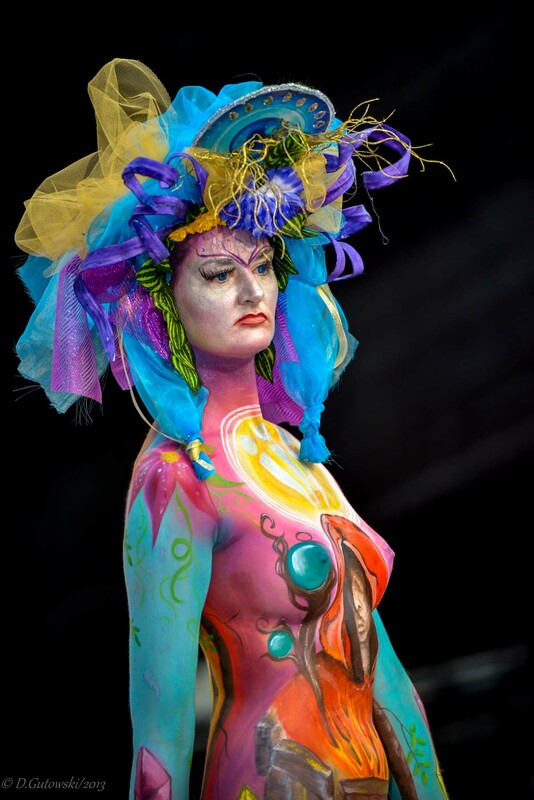 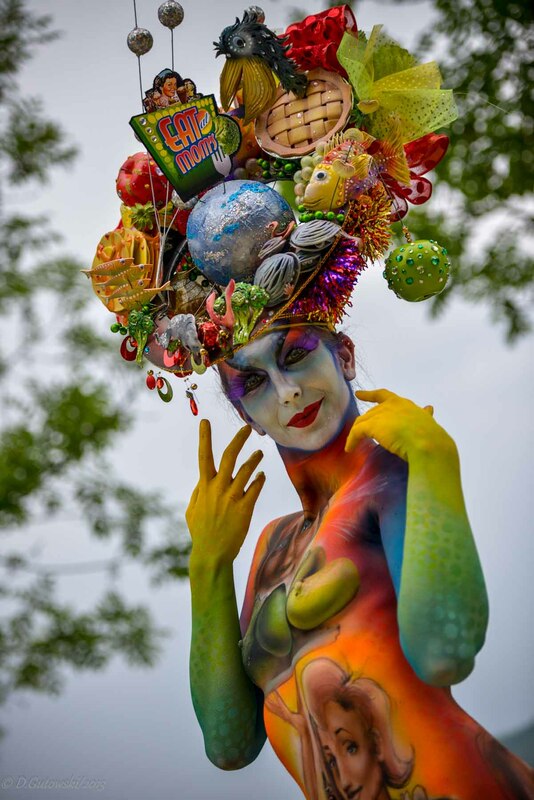 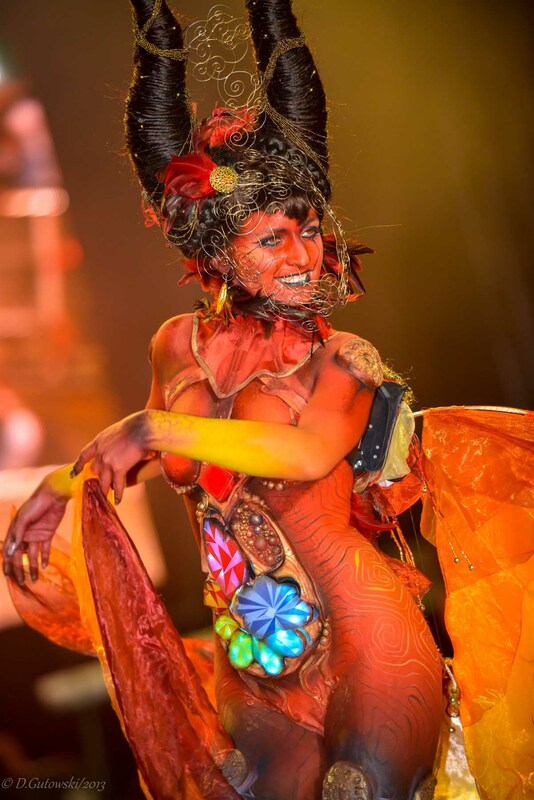 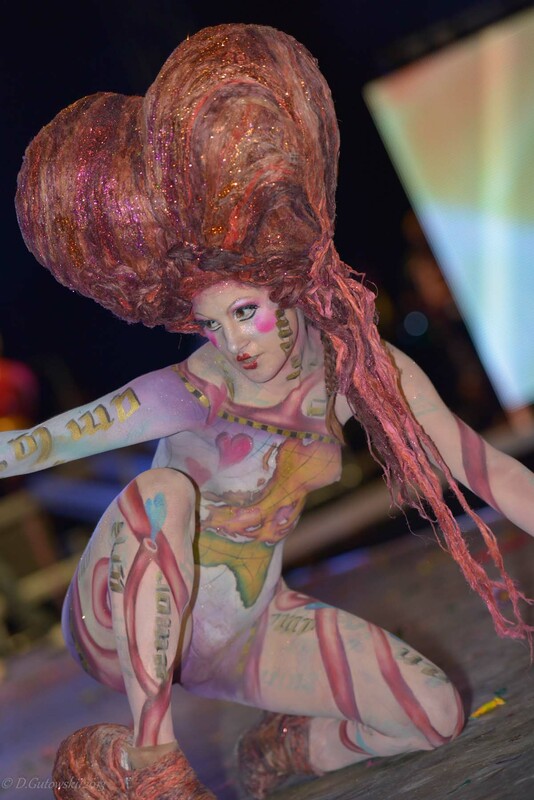 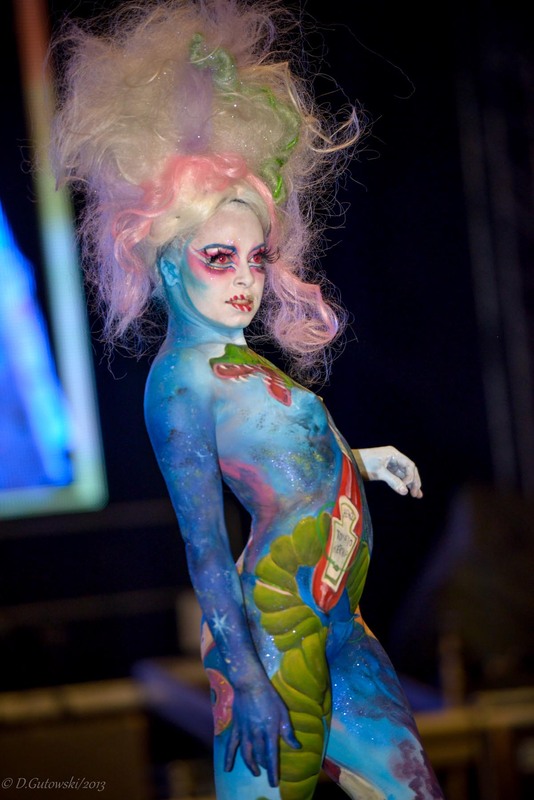 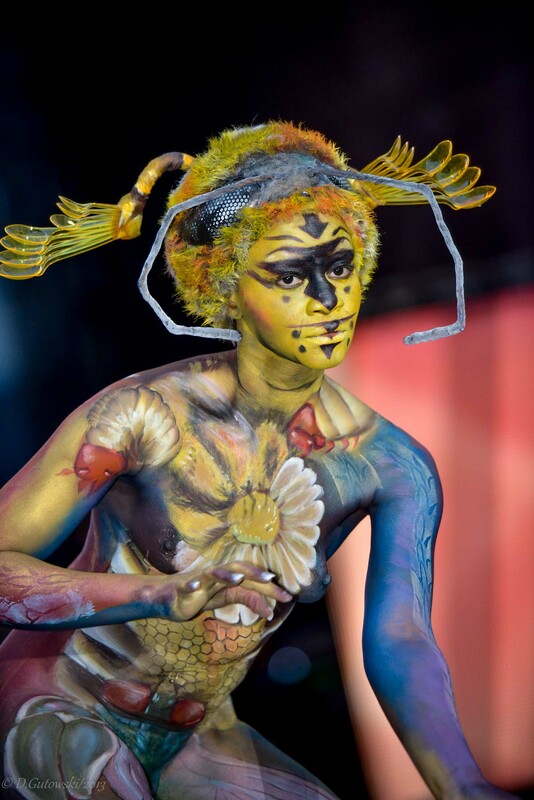 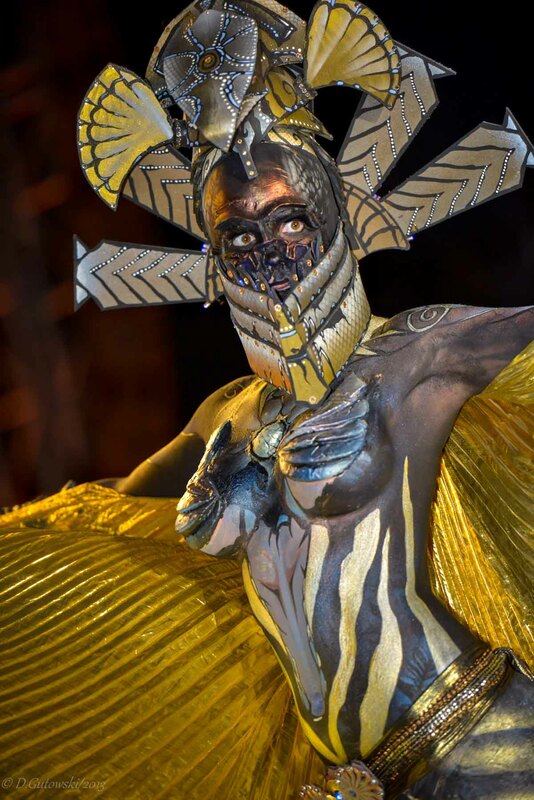 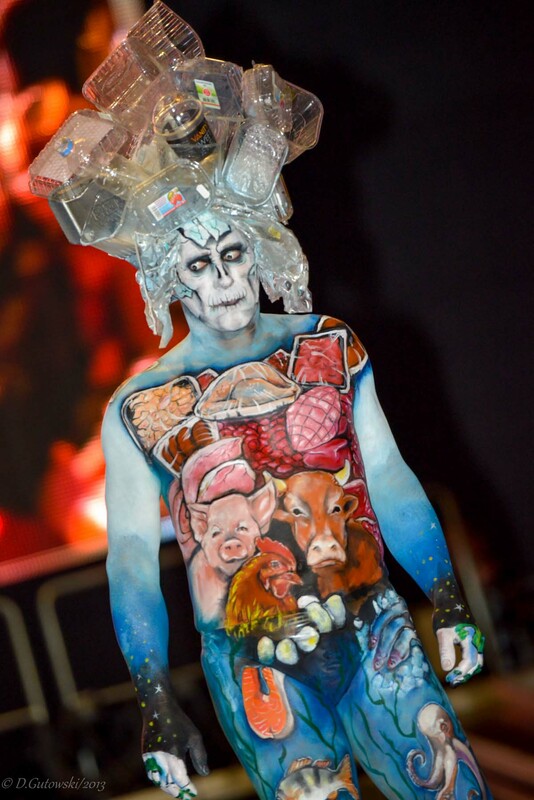 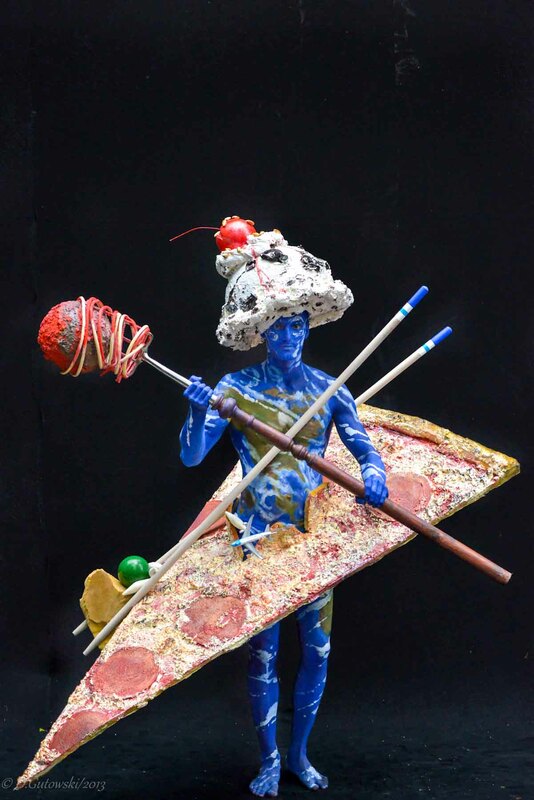 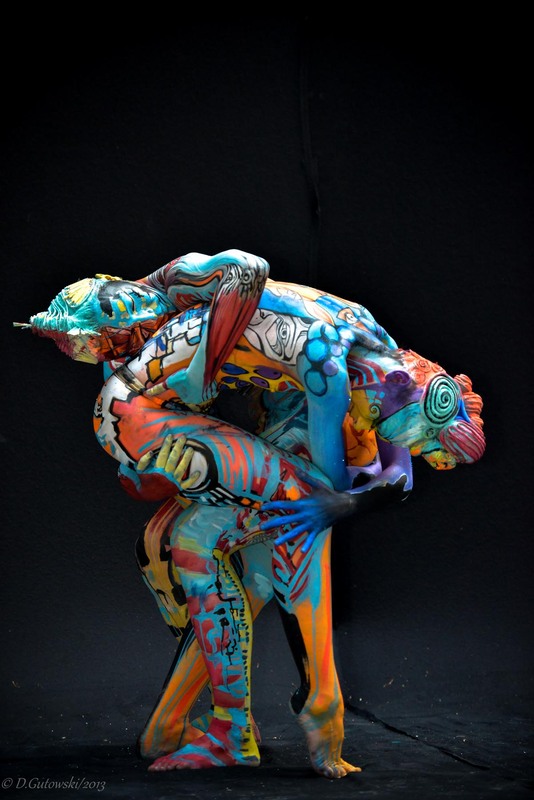 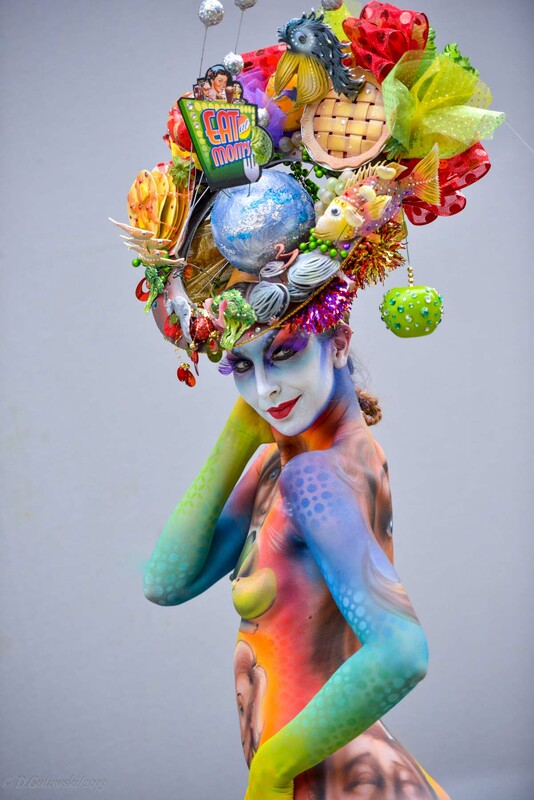 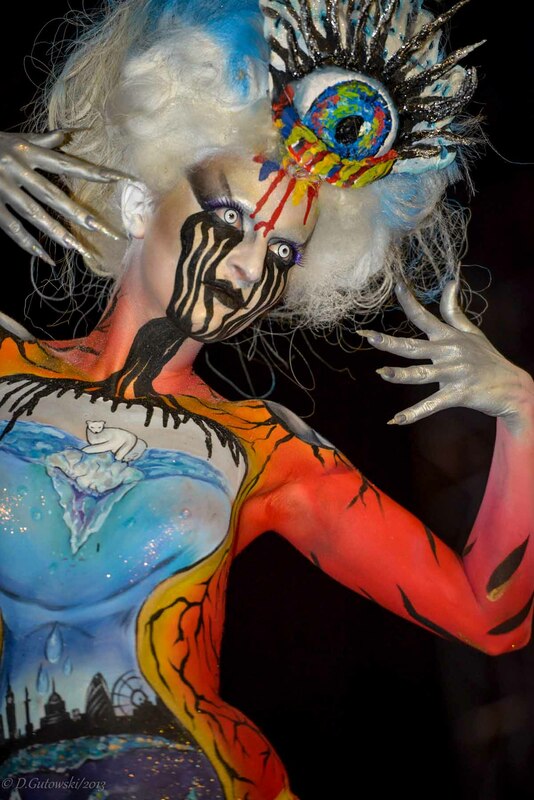 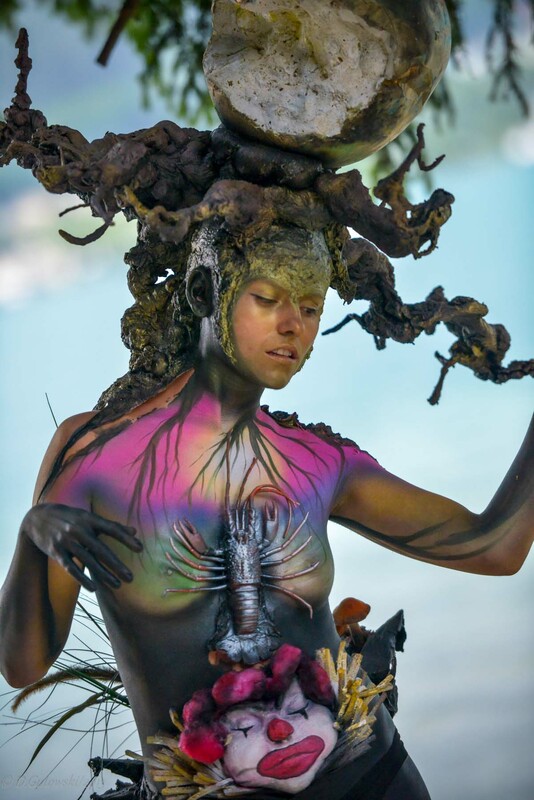 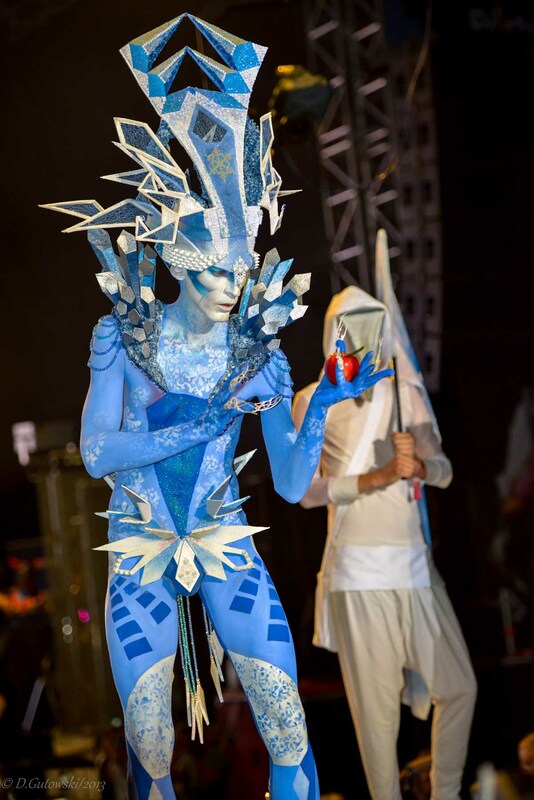 The World Bodypainting Festival 2013 in Pörtschach has recently ended. 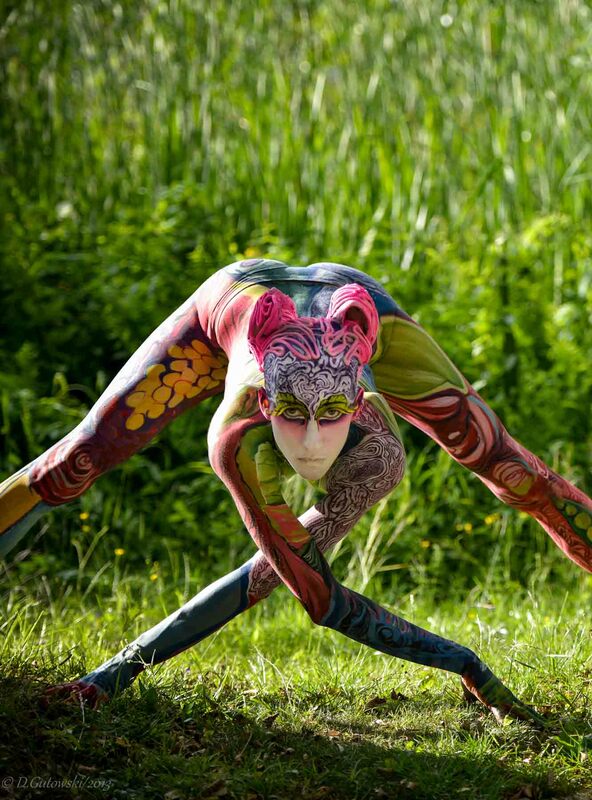 Pörtschach became for a week the most colourful place on Earth. 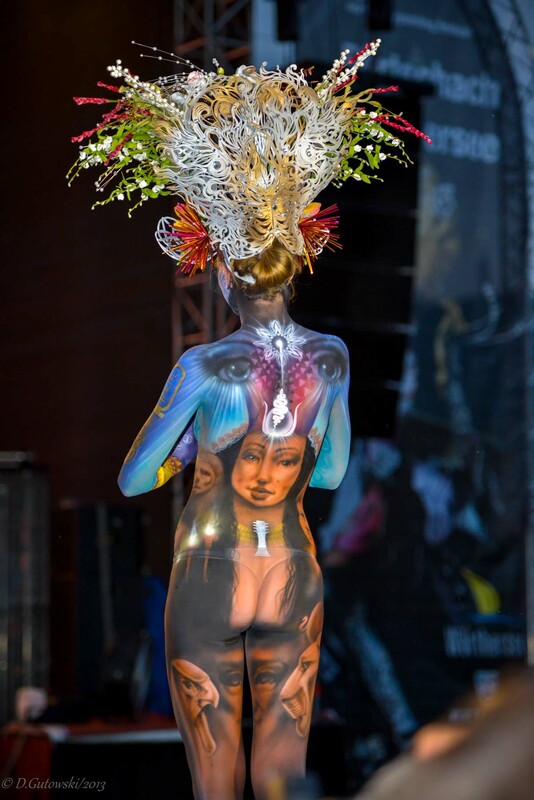 The participants came from every continent, with representatives from Colombia and Brazil, Canada and USA, South Africa, Korea and Australia and New Zealand. 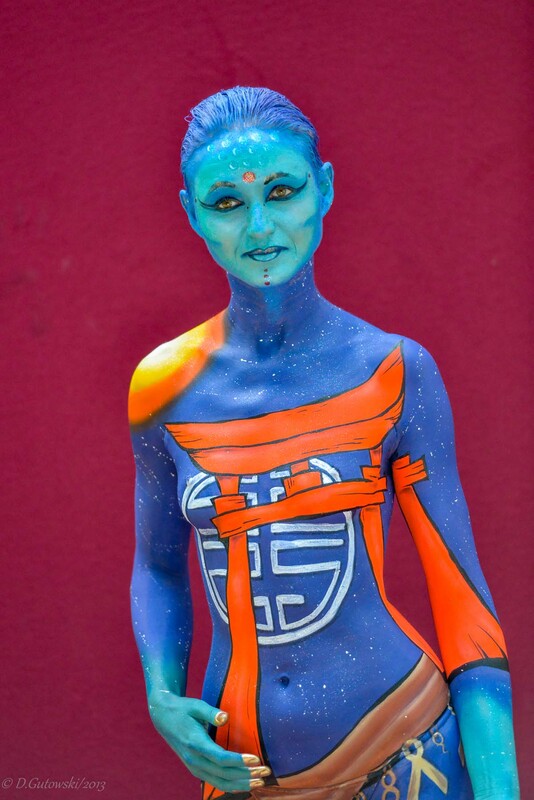 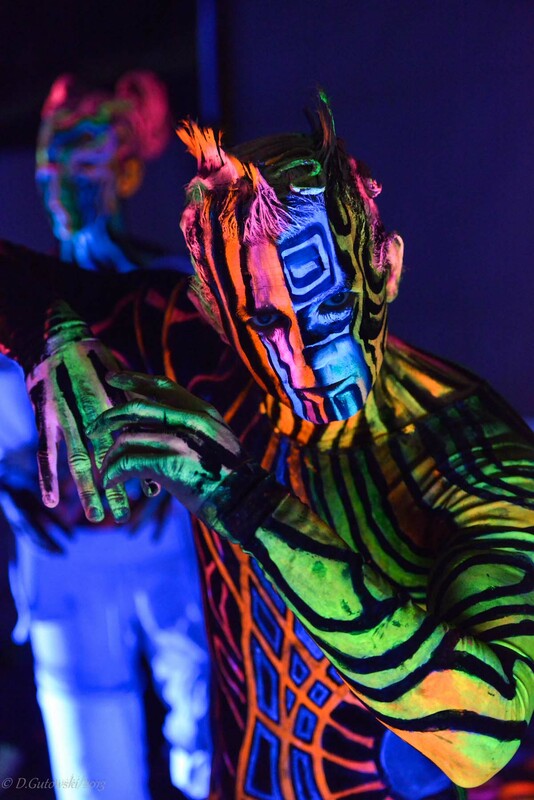 Artists, models, photographers and fans of the bodypainting art got together to meet friends and exchange experience.